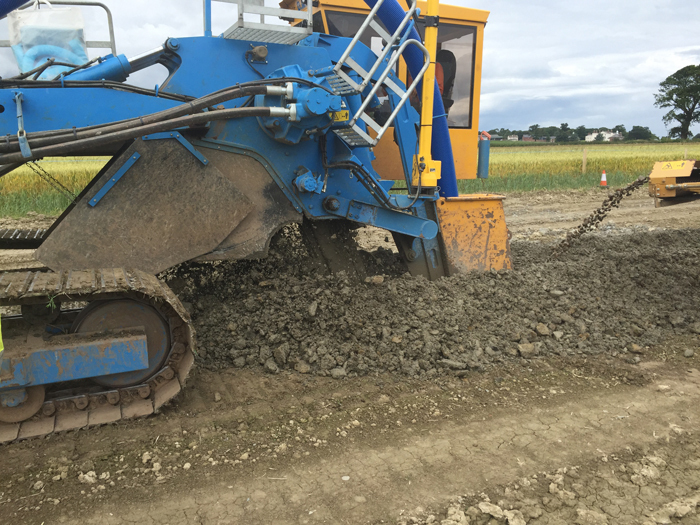 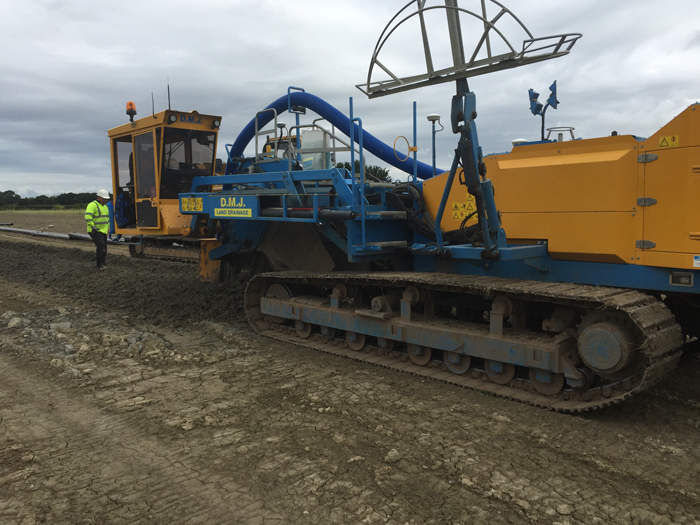 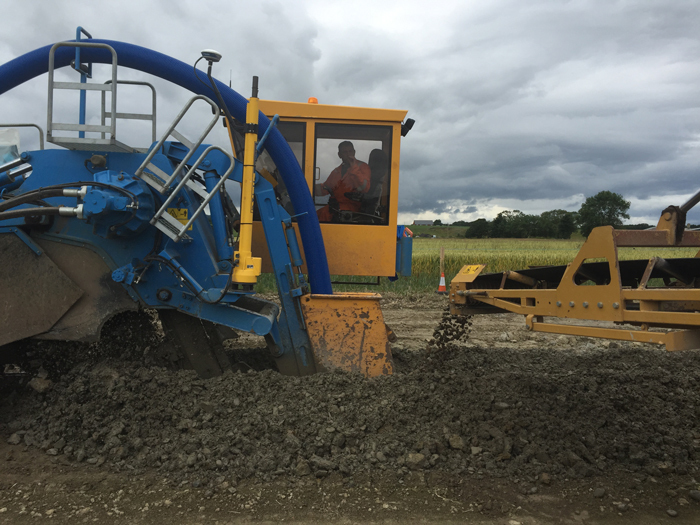 After a successful tender with Volkerinfra, DMJ were awarded pre construction and post construction land drainage works on the 11km onshore section of the project. 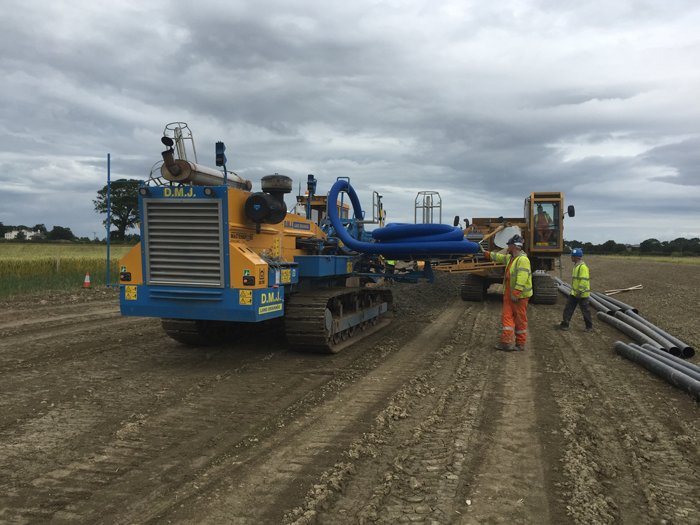 The project is situated between Rhyl and St Asaph in North Wales with pre construction works completed in the Summer 2015 within the timescales agreed. 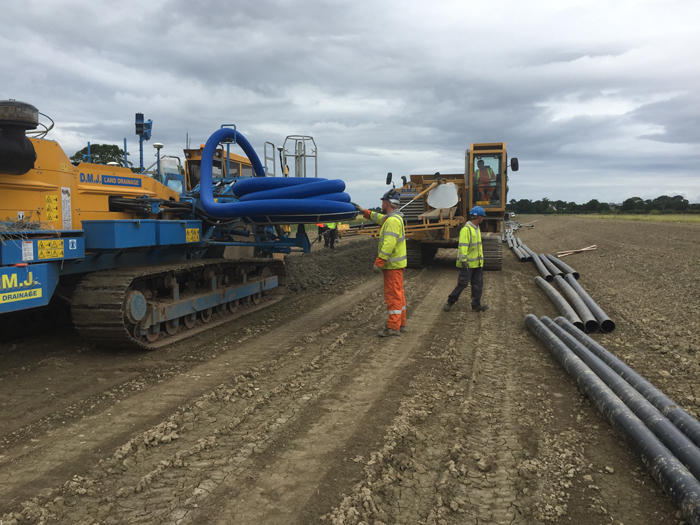 Once all the required cable is installed, we shall return to complete all post construction drainage works.